There has never been a more exciting time for wine. Three of the industry’s leading experts uncork the latest trends they’re seeing — from the vine to the glass. Michael Warner, co-founder and chief operating officer at DCanter Wine, expected to see rosé’s popularity peak, but the opposite has happened. “More and more consumers are getting into rosé, and it’s not really going away,” he said. Diane Gross, owner and wine director at Cork Wine Bar and Cork Market is seeing a similar progression. “People are just devouring it at record speeds,” she said. One reason for its following? Gross says rosé resonates with the masses. It’s fuller than a white, but lighter than a red, making it easy to drink. 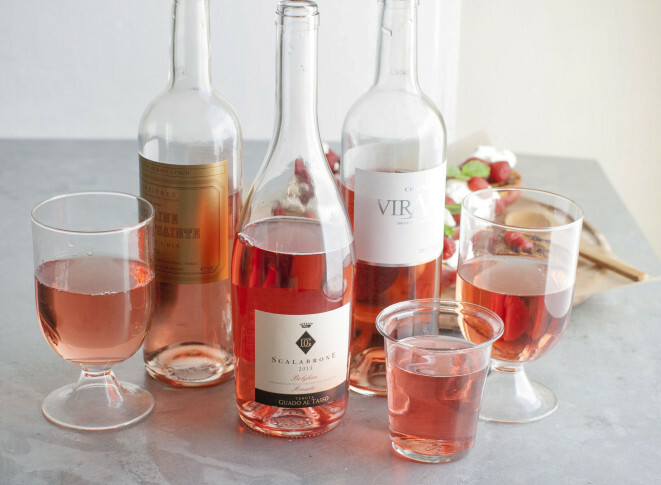 And there’s good news for fans: Rosé is no longer considered just a summer wine. WASHINGTON — Whether it’s poured from a can, box or a bottle, one thing is for sure: Americans are consuming more wine than ever before. In 1960, the U.S. drank a total of 163 million gallons of wine. By 2015, that number jumped to 913 million gallons. Most are enjoying their pinot alongside a plate of cheese or a slice of pizza, but wine is succeeding in sectors beyond the food and beverage industry. With more than 8,300 wineries scattered throughout the U.S., it’s making significant contributions to tourism and agriculture. The world of wine is constantly evolving and innovating — after all, it has been around for thousands of years — and there has never been a more exciting time than now. Three of the industry’s leading experts uncork the latest trends they’re seeing — from the vine to the glass.